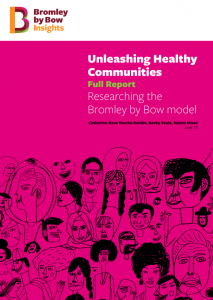 What makes a healthy, vibrant community? Read the summary report here and the full report here. 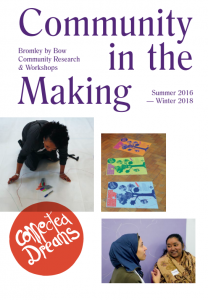 Our work included a community research project, which worked with artists, local residents and community researchers to explore ‘what are the ingredients of a good life?’ and document this process. 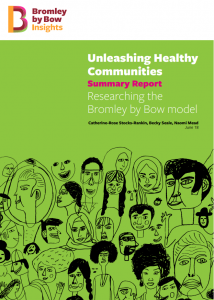 Read our Community in the Making booklet here.